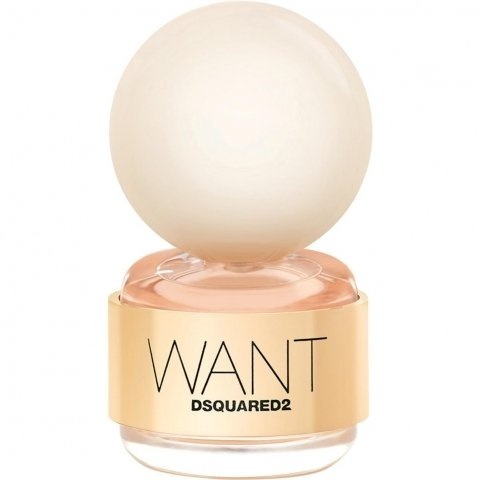 Want is a popular perfume by Dsquared² for women and was released in 2015. The scent is powdery-floral. It was last marketed by Angelini Beauty. The face of the advertising campaign is Dutch model Rianne ten Haken, photographed by Inez van Lamsweerde and Vinoodh Matadin. Write the first Review for Want!